This full-time permanent position provides a salary within range $50,535 – $55,725 pa plus superannuation, annual leave loading and the benefits of not-for-profit salary packaging and a meal entertainment card (approximate total salary package of $64,964 – $71,656). We also offer a flexible and friendly work environment, social and wellbeing activities and a location close to public transport. Since our establishment in 1936, Cancer Council Victoria has developed an international reputation for our innovative work in cancer research, prevention and support. As an independent, not-for-profit organisation, we play a leading role in reducing the impact of all cancers on all people. 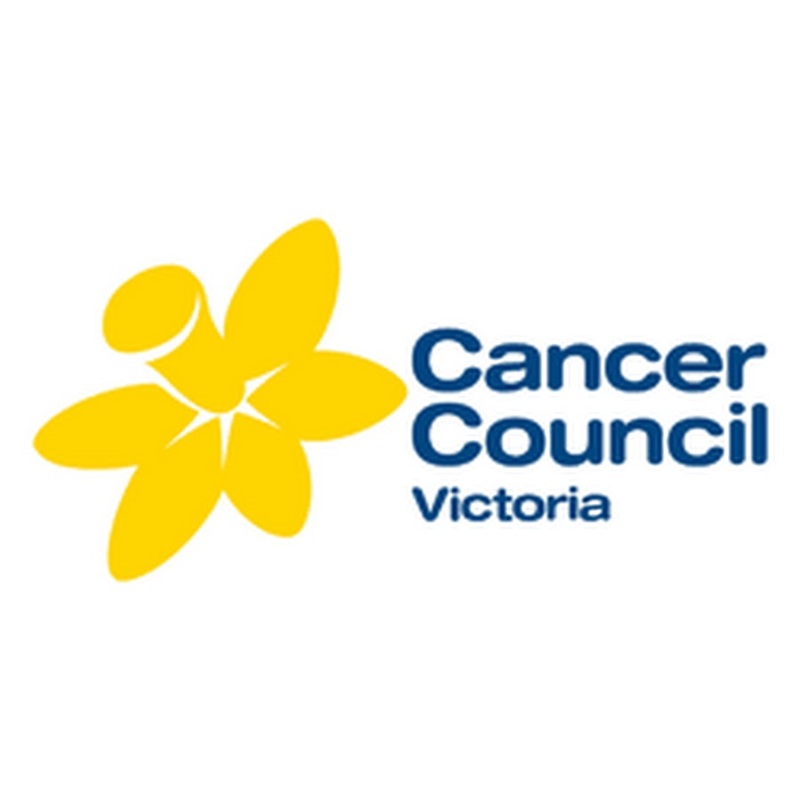 The Fundraising and Communications Division (FCD) is responsible for ensuring that Cancer Council maintains a visible, engaging presence in the community; and to inspire and activate support from the Victorian public. The Supporter Experience Business Unit is responsible for developing and driving the highest standards of supporter relationship management approaches across all of Cancer Council Victoria’s mass market fundraising activities to increase supporter contributions annually and secure long-term income. Working across multiple channels and campaigns, the unit comprises supporter acquisition; supporter journey management; supporter services; data analytics; supporter research; and supporter care. Please quote in application: Retention Officer (FCD.46) via Pro Bono Australia.